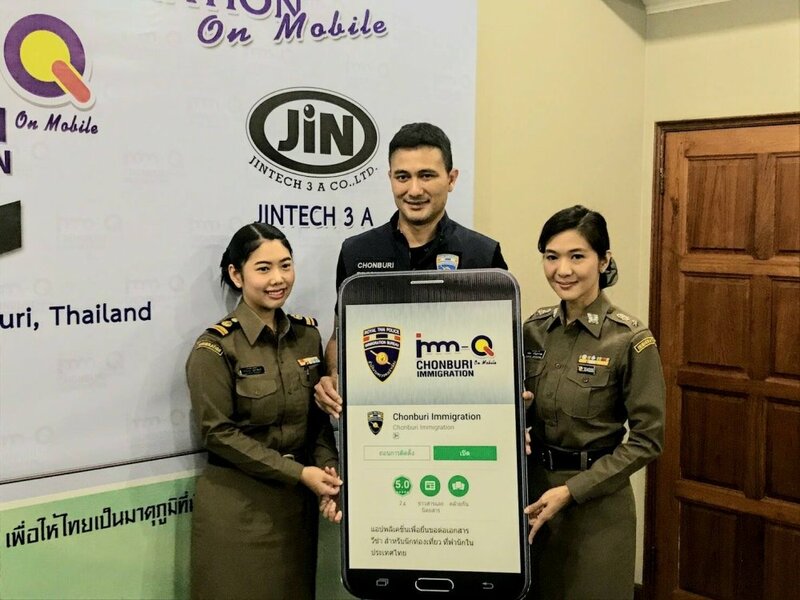 The head of Chonburi immigration has said that his new state of the art queuing system is an innovation that will make life easier for those extending visas in Pattaya and the rest of the province. 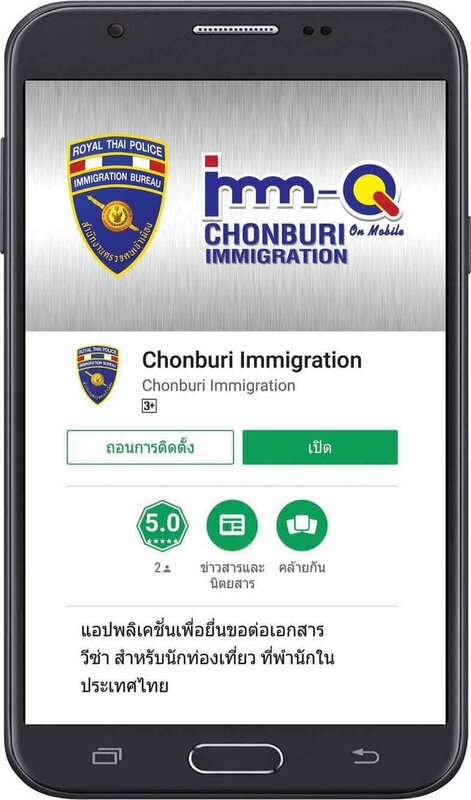 Heralding the Thailand 4.0 era the system is called Chonburi Immigration on Mobile: Imm-Q on Mobile, which is available on Android and can be downloaded from the Google Play Store. 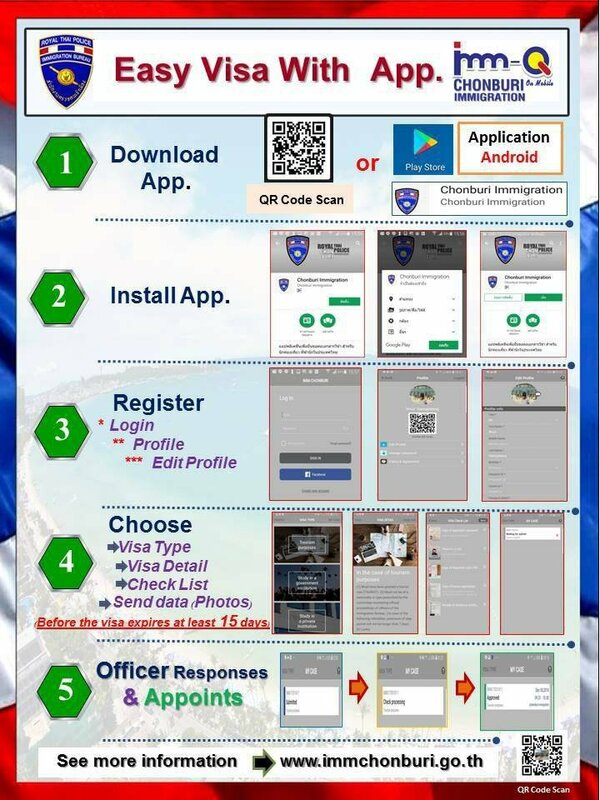 So long as your documents are in order just scan the QR code and the system will do the rest - your date is set to get that all important extension. Pol Col Songprot Sirisukha said it was part of PM Prayut's dream of a value based economy with the public in mind at all times. But...it's good for a laugh..
..and we all need laughter nowadays. 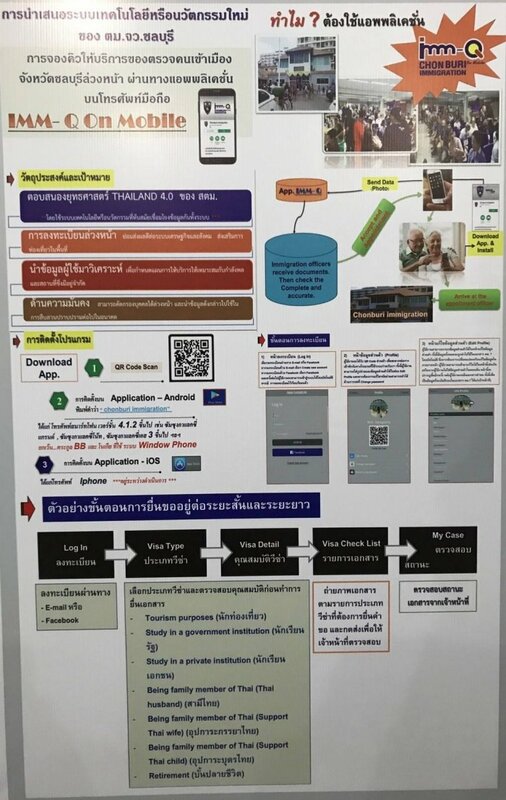 the last Thai government app wanted access to everything on your phone! can't remember which one it was. report corruption or something like that. When I did my extension last year it took me around 30 minutes the first day, and about 5 minutes the next day to collect it. So I dont see how this app is going to save me much time on that. Nice idea to avoid all those photocopies though. That's what the app document/photo permissions are about, I suspect. The location permission also seems reasonable. Let's hope it doesn't become compulsory. If it works there will be certain areas where it will get monopolized by agents, or their surrogates. If it works as well as the 90 days online report just forget it. when will it be available for an iPhone??? 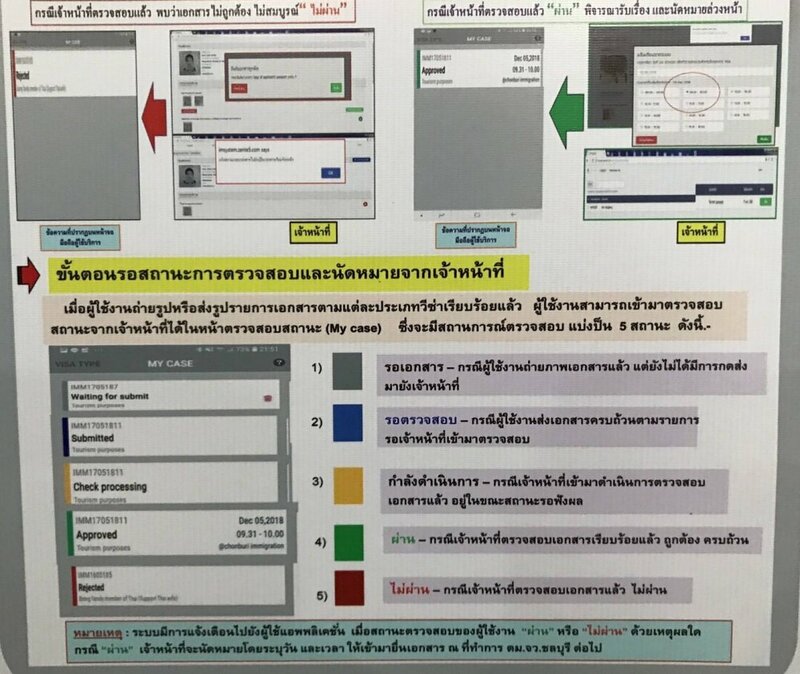 If this is Thailand 4 they need to go back to Thailand 0.5 and start again ! Just try it, they want access to almost everything, location, photo's, documents just name it. Most apps do, don't they?